Join us at the Historic Butteville Store in Aurora for bluegrass and country songs that will speak to your heart. Dinner at 6pm, Show at 7. We are excited to return to Fossil, Oregon for the Wheeler Country Bluegrass Festival, one of our favorites! Performance dates and times TO BE ANNOUNCED! Join us in beautiful Toledo, Washington for one of the best bluegrass festivals in the Northwest! Mountain Honey will perform Friday and Saturday, as well as in the Sunday morning gospel show. Linda will teach bluegrass singing and Greg will teach guitar. 1415 SE Stark St., Portland. 1415 SE Stark St., Portland. Free! Mountain Honey returns to Tygh Valley Jamboree! Join us at the brand new Gastromania (formerly O’Connor’s) in beautiful downtown Multnomah Village, 7-9, $5.00. 1415 SE Stark Street, Portland. Mountain Honey returns to Strum Guitars! 7-9, Free! Strum Guitars is a music venus and vintage guitar store with a bar that features draft beer and wine. Mountain Honey rides again to the Multnomah Grange, with new songs and tunes. Come early to jam at 5:30, show starts at 7:00. Join Mountain Honey at the Milwaukie Farmer's Market, October 14th, 10:00 AM - 1:00 PM, for driving bluegrass banjo and close harmony singing. You can find just about anything at this market: produce, coffee, wine flowers, food, arts and crafts and community. This is our favorite open-air market! 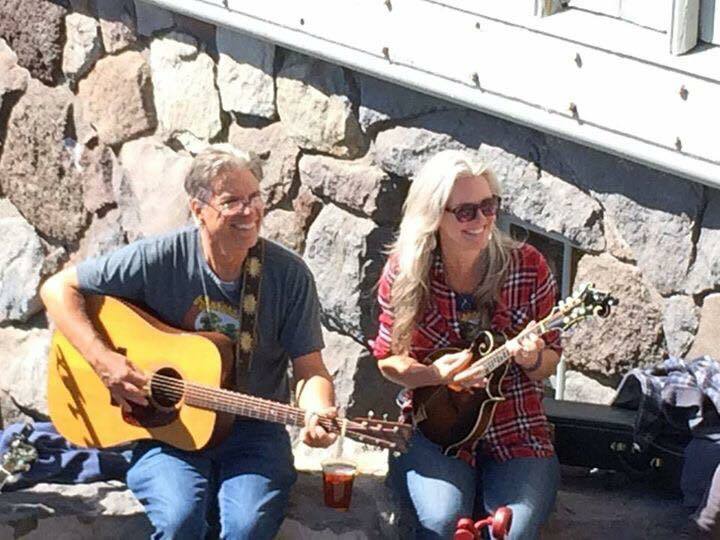 The Labor Day tradition of free live roots music continues at Timberline Lodge! 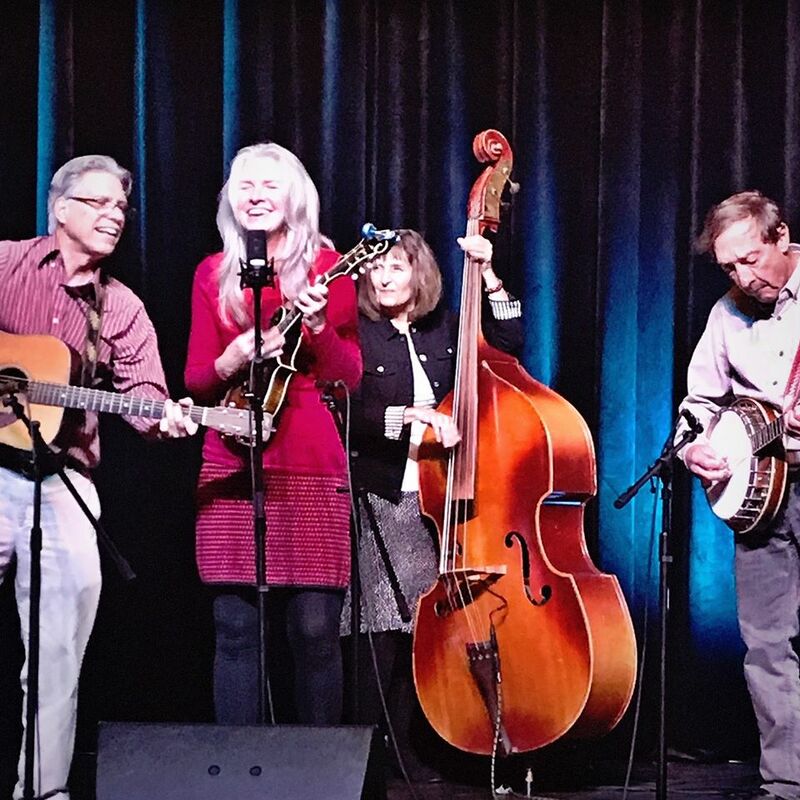 We'll kick-off the festival at noon on the mainstage with our brand of traditional bluegrass, featuring Greg Stone on vocals and guitar, Linda Leavitt on vocals, mandolin and guitar, Dee Johnson on vocals and bass, Lilly Sawyer on fiddle and Mike Stahlman on vocals and banjo. Mountain Honey is excited to perform at this wonderful annual event. The musical line-up looks fantastic, with Claire Lynch, The Talbott Brothers and the Caleb Klauder Band, and more! All afternoon and into the evening, we'll lead jams on the pickin' patio and inside the lodge near the fire, as always, so bring your instruments! Better yet, book a room, spend the night at the lodge and join us for breakfast Tuesday morning. Timberline teams up with Boyd Coffee Company and Mt. Hood Brewing Company to host an all day mountain music festival on Monday, September 3, 2018. We'll play a duo set at Leif's, along with duo Reed Stutz and Julay Brooks. This is a fundraiser for Taborgrass. 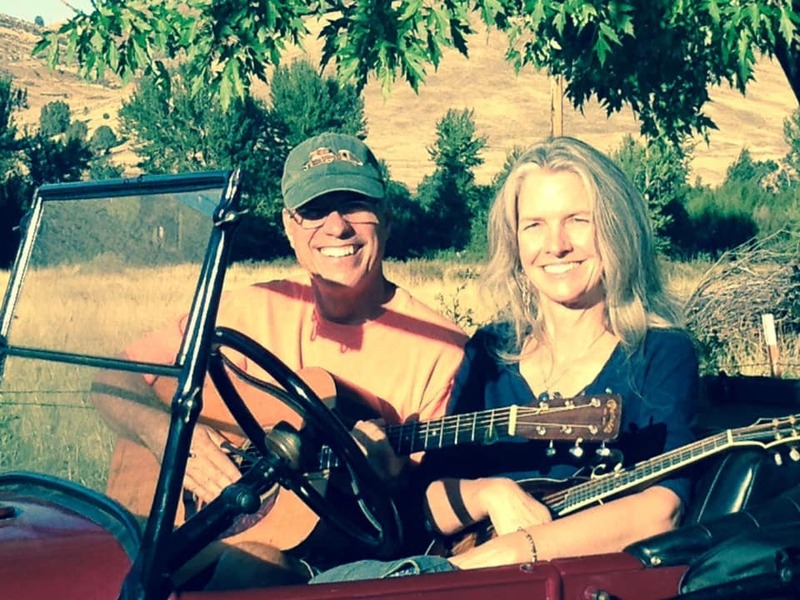 Greg will teach a guitar workshop and Linda will teach a bluegrass vocals workshop. 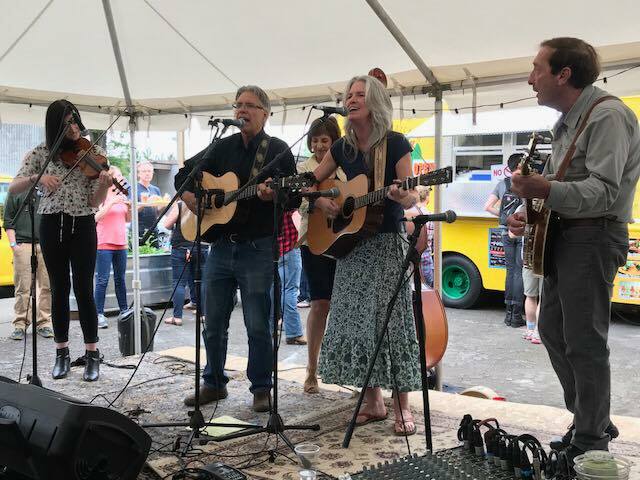 Join Mountain Honey at the Milwaukie Farmer's Market, June 10th, 10:00 AM - 1:00 PM, for driving bluegrass banjo and close harmony singing. You can find just about anything at this market: produce, coffee, wine flowers, food, arts and crafts and community. This is our favorite open-air market! Mountain Honey rides again at the Alberta Street Pub June 9th! Whistling Rufus opens the show at 8:00 pm. 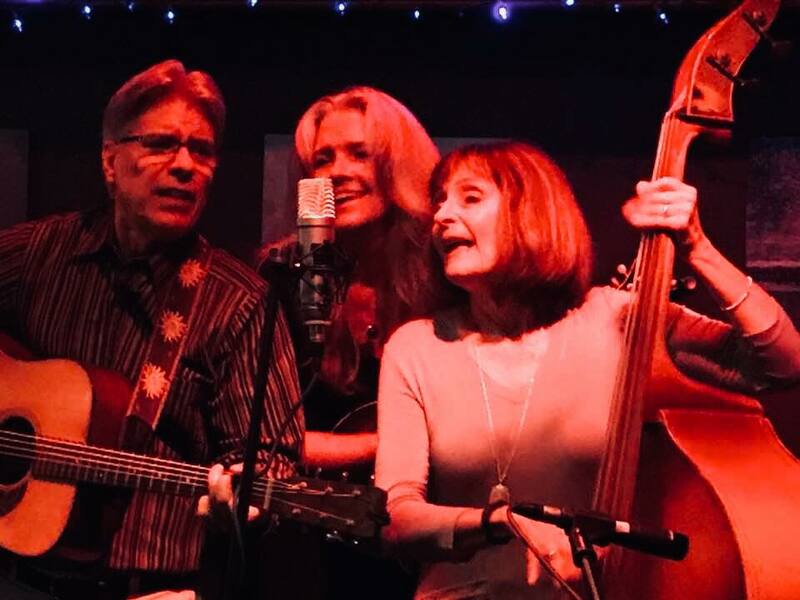 Join us for dinner, drinks and high energy bluegrass music. Thanks to the Oregon Bluegrass Association for sponsoring this concert series. Join Mountain Honey (full band!) for driving bluegrass and close harmony songs, set in a beautiful courtyard in NW Portland. Great food & drinks and an opportunity to meet people from all over the world! 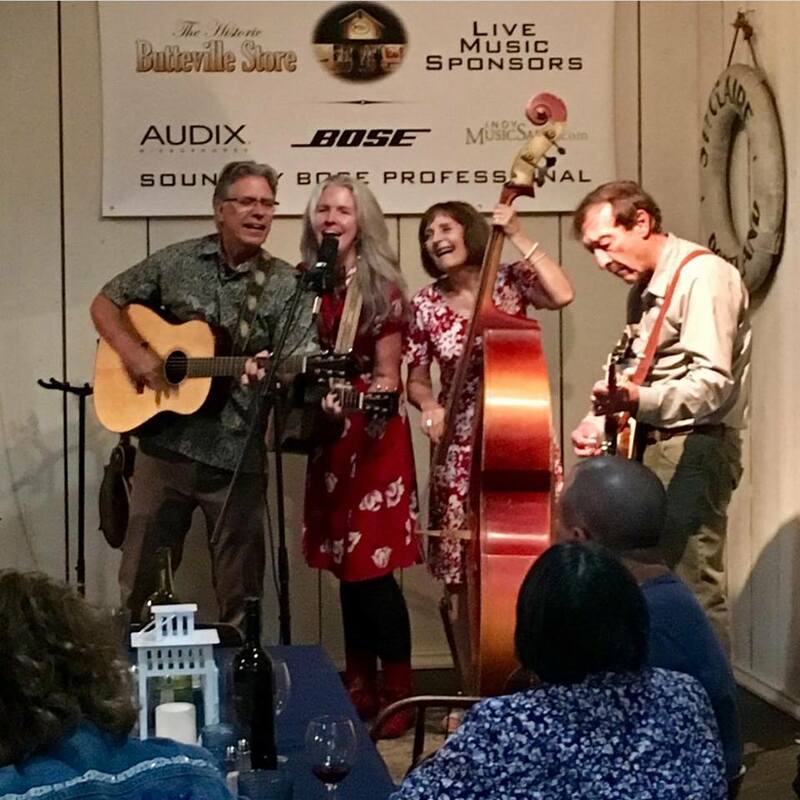 Come on down to the historic Butteville Store for a delicious three-course dinner and bluegrass music by Mountain Honey. Dinner and music is $20 per person. Wine and beer available. Seating is limited, so make reservations in advance! Dinner starts at 6:00 pm, music starts at 7:00 pm. 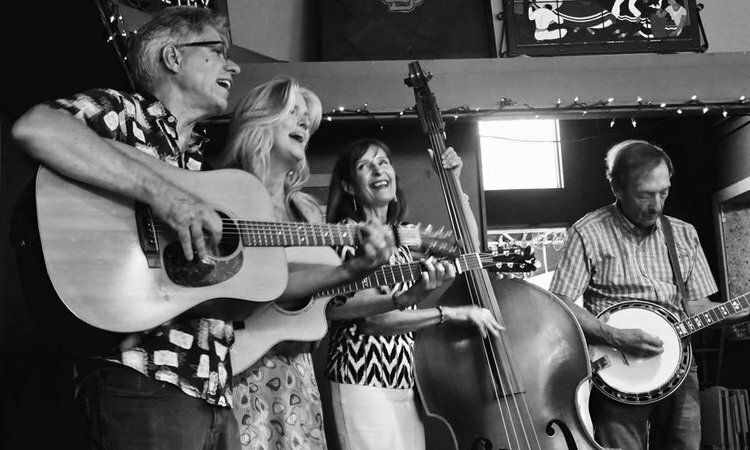 Mountain Honey invites you to join them for a fun evening of lively bluegrass, great food and drink, no cover. The party starts at 6pm to 8pm at Fire and Stone Pizza, corner of 37th and NE Fremont. Mountain Honey plays at Fire & Stone every second Sunday! Please join us for this special event. Hope to see you there! Y'all COME DOWN to the 2nd annual Park Blocks Bluegrass Festival! 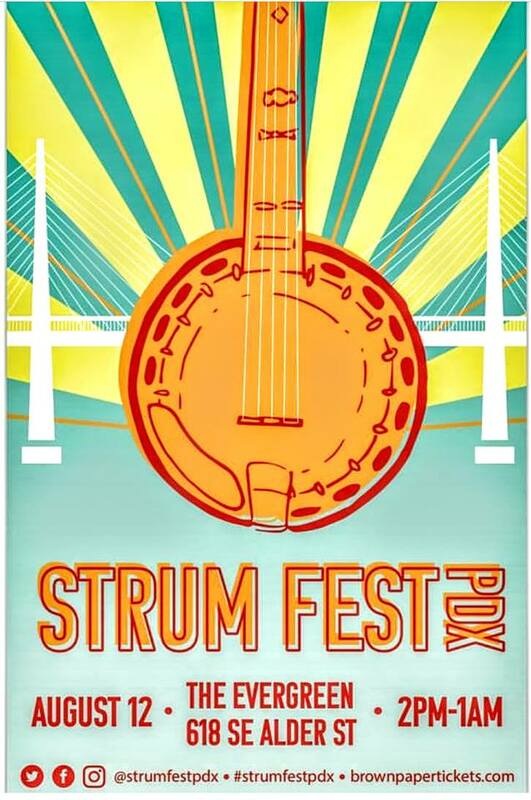 This festival is a benefit for houseless folks in the Portland area. We'll keep you posted about what time we'll perform. Meanwhile, please plan to spend the day at the festival. There will be a great band line-up, jamming, food, drink and friends to see, old and new. If you would like to volunteer to help at the festival, please check out https://www.parkblocksbluegrass.com/. The series of “Bluegrass Wednesdays” continues with Mountain Honey at The Vault at O’Connor’s in Multnomah village. 7-9PM. $5 cover. Mountain Honey plays at O'Connor's every third Wednesday! O’Connor’s offers a Happy Hour menu, a full dinner menu and a fully stocked bar. Come to this great setting and listen to some traditional bluegrass inspired music and have some good food! Join us for our 45 minute set at the Oregon Bluegrass Association Band Showcase at Wintergrass!